Gary Neville is the elder brother of Phil Neville and he was recently sacked from being the head coach of Valencia, this occurred back on March 30 of the ongoing year and this was due to the amount of losses that Valencia suffered when Gary Neville was the manager of the Spanish club. 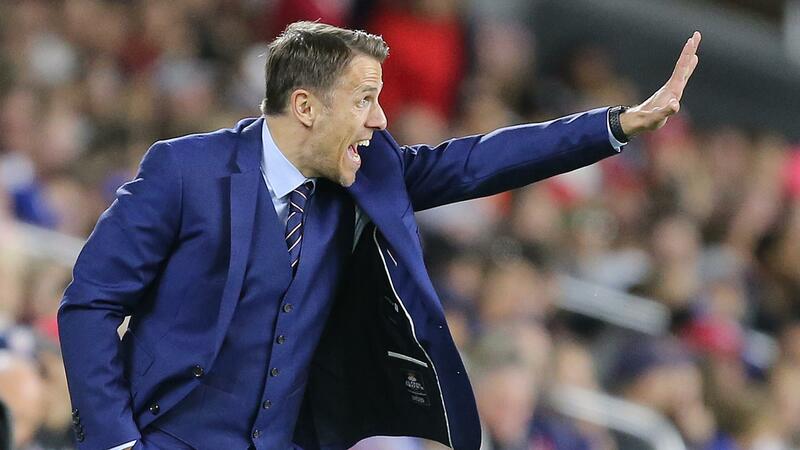 Phil Neville has also been suffering consequences from this sacking as Phil was the assistant coach of Valencia but he was demoted from his position in the Spanish club. PakoAyestaran is the man that was selected to replace Gary Neville at the managerial position of Valencia and he is going to take charge of the squad until the end of the season. Depending on how things go for Ayestaran in the last few matches of the campaign, it might be enough for the recently elected coach to extend his stay beyond the current season. It’s believed that Phil Neville is not going to be playing any role for Valencia in the actual games as he was demoted from being the assistant-managerial position in the Spanish club but Phil Neville is still going to be helping out the team in training sessions and as much as he can. The English coach still wants to remain playing an important role for Valencia and helping them out as much as he can. The long term future of Phil Neville in Valencia still remains unclear as PakoAyestearan stated that the club is looking to cut down on its staff members so it’s likely that the Spanish outfit is going to be offloading a few of their members and Phil Neville might be one of those who get released after the season is over.